A 18 member delegation from Sri Lanka is visiting Thailand from the 1st to the 3rd of February 2016 for business matching and B2B meetings. 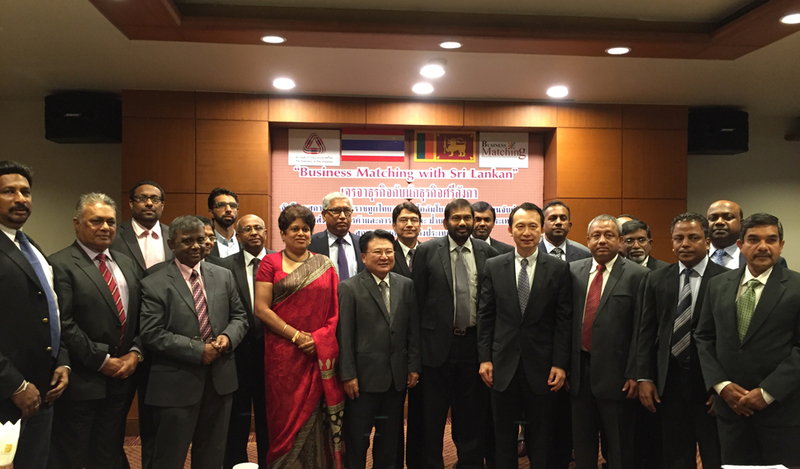 The meeting is organized by the Thai Embassy in Sri Lanka and the Federation of Thai Industries. This delegation visit by prominent businessman follows the President of Sri Lanka, H.E. Maithripala Sirisena’s visit in November 2015. Over 40 Thai companies participating at business matching sessions that took place at the Queen Sirikit National Convention Centre.